MICHAEL R. DELUCA, born Providence, Rhode Island, December 22, 1960; admitted to bar, 1987, Rhode Island; 1988, U.S. District Court, District of Rhode Island; 1997, United States Supreme Court; 1998, Massachusetts; 2000, U.S. District Court of Appeal for First Circuit; U.S. District Court, District of Massachusetts. Education: Northeastern University (B.S., With Honors, 1984); Western New England College School of Law (J.D., 1987). Pi Sigma Alpha (National Political Science Honor Society) Member: Rhode Island Bar Association (Member, Superior Court Bench/Bar Committee, 1988 to Present); Rhode Island Bar Editorial Board (1998 to Present), Massachusetts Bar Association, American Bar Association, The Association of Trial Lawyers of America. Second Language: Italian. Since joining the firm as an associate in 1988, Michael De Luca has had an extensive civil trial practice in all areas of civil litigation. Michael became a partner 1997. His practice has included all aspects of personal injury and insurance litigation. Michael has extensive experience in construction litigation (including construction injury litigation, contract litigation, indemnification disputes, additional insured litigation and construction defect litigation). In addition, Michael’s practice has included complex product liability litigation, catastrophic injury and wrongful death matters, premises liability litigation, contract and commercial litigation, workers compensation and medical malpractice. 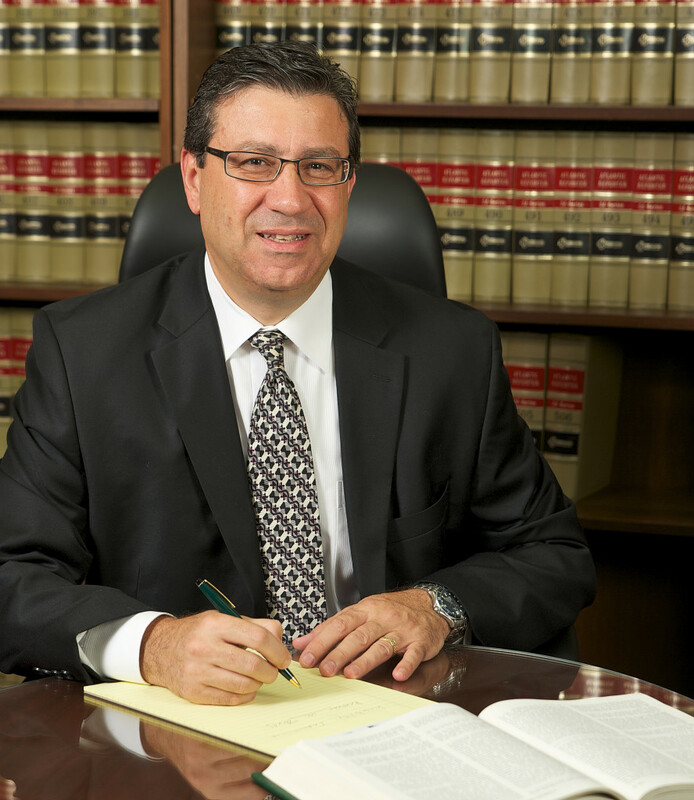 Michael has handled numerous automobile collision cases. Michael has provided legal opinions and analysis to insurance companies since 1987 in both matters of coverage and liability of insureds. Michael has extensive jury trial experience and with all aspects of court room litigation including oral argument, appellate argument, direct and cross examination of lay and expert witnesses and depositions. Michael also has extensive experience in all forms of alternative dispute resolution, including arbitrations, mediations, appraisals, and the like.